Our service is absolutely FREE, no leasing or rental fees. Our Service Contract is simple because we are Locally Owned and Operated We service the machines at least once a week and we can cater to your needs. 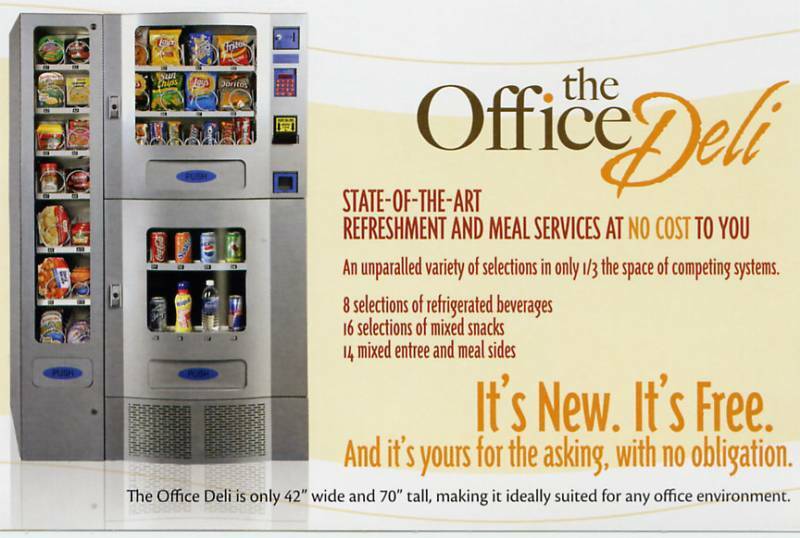 Our new Office Deli Refreshment Center gives you four machines in one...Sodas, Juices, Snacks, Microwaveable Entrees and a Dollar Bill Changer. This machine is very compact and provides more options than other commercial machines. Our personally owned machines can provide you with a greater variety of name brand products. 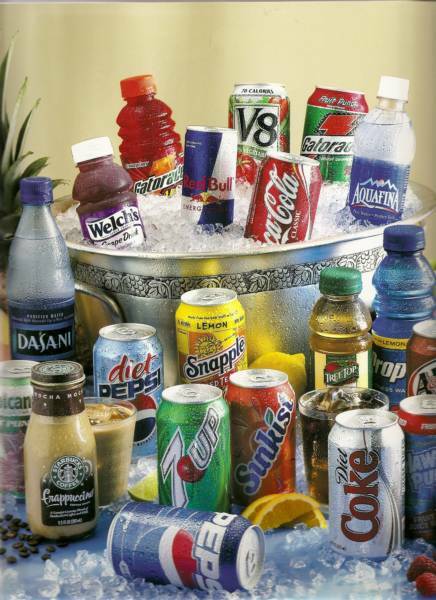 Coke, Pepsi, and 7up...natural juices, iced teas, ice coffees, and many others assortments of brand name snacks, candy bars, and microwaveable entrees. You get to choose what you want in your machines. You and your associates make the selections of name brand products which are pre-sealed and dated to ensure freshness. 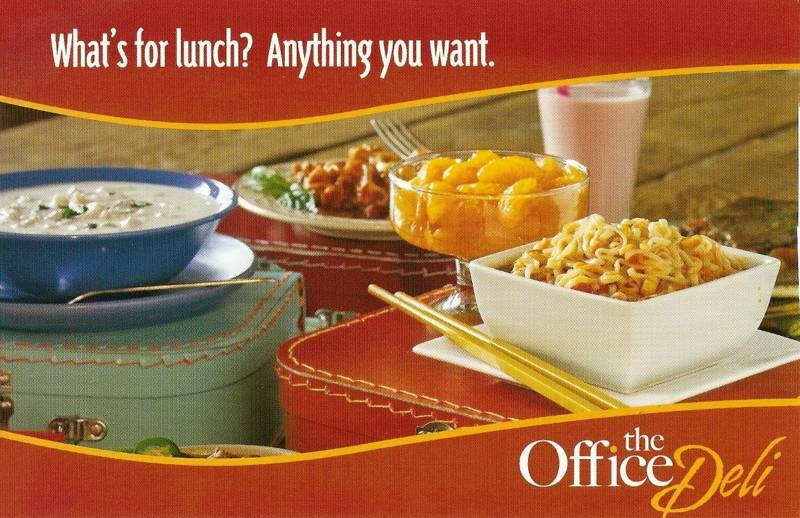 The Office Deli Refreshment Center eliminates the need for employees to run out to local convenience stores for lunch or break time. 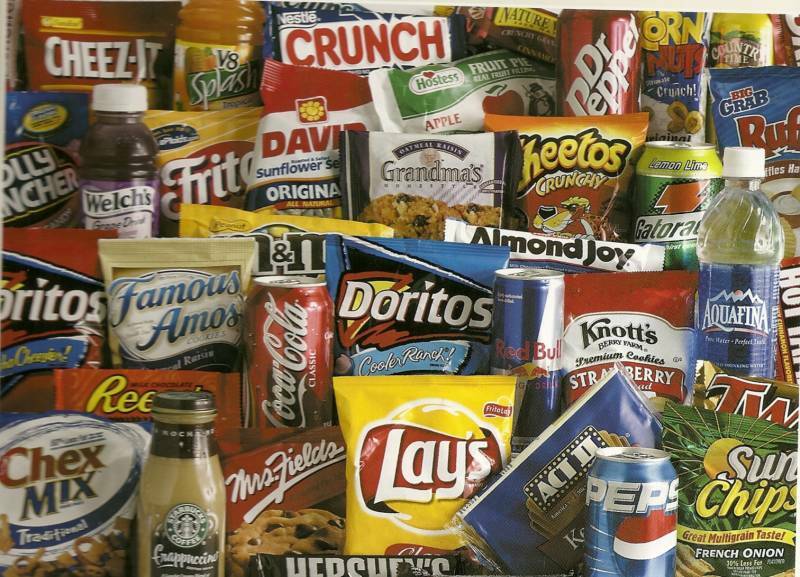 Think how terrific it will be to just walk down the hall and find the snacks, drinks and entrees of your choice.